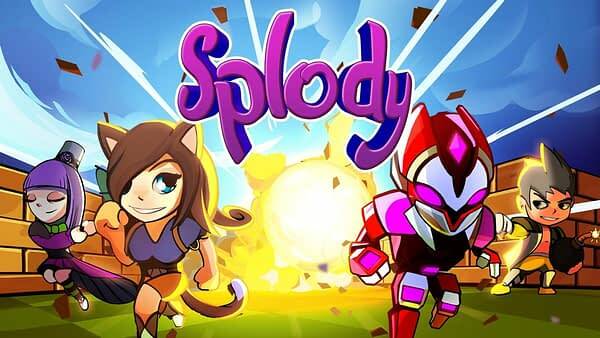 Dashing Strike originally released their Bomberman-esq indie game Splody back in the spring of 2017 and found some nice indie success. Now the game will be making its debut on the PS4 as it will be released on September 18th. Before that, the devs wanted to re-introduce you to the game with a new PS4 trailer, and we’ve added a description of the game for those of you who remember it but need a refresher. The classic couch competitive gameplay of games like Bomberman brought into the modern era. Place bombs, get out of the way, destroy your friends, collect powerups, ‘splode your way to victory in a variety of game modes adapted for smooth multiplayer with virtually unlimited local players!